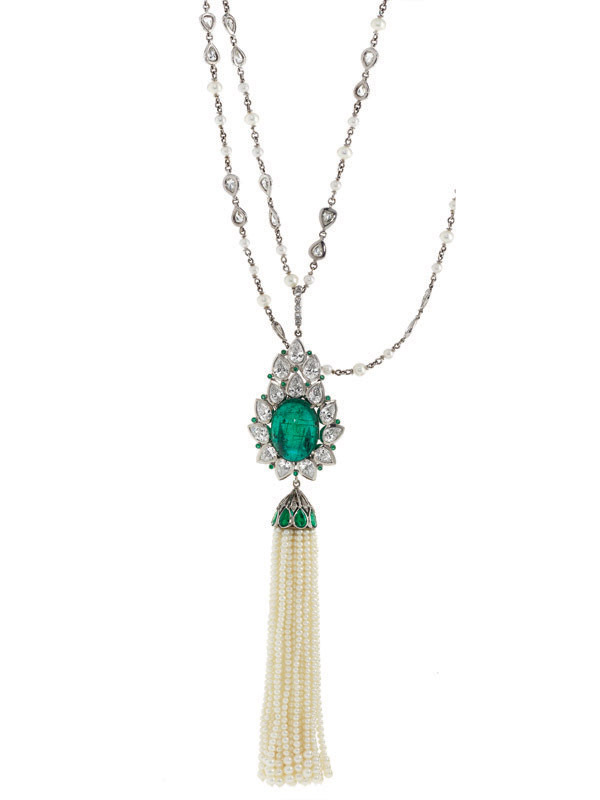 Bring out your inner Kate Middleton with this 18-karat white gold tassel necklace. Diamonds, emerald sand fresh water pearls make a royal arrangement that can be passed down from generation to generation. Brooches are coming back as statement pieces that add an elegant touch to any outfit. 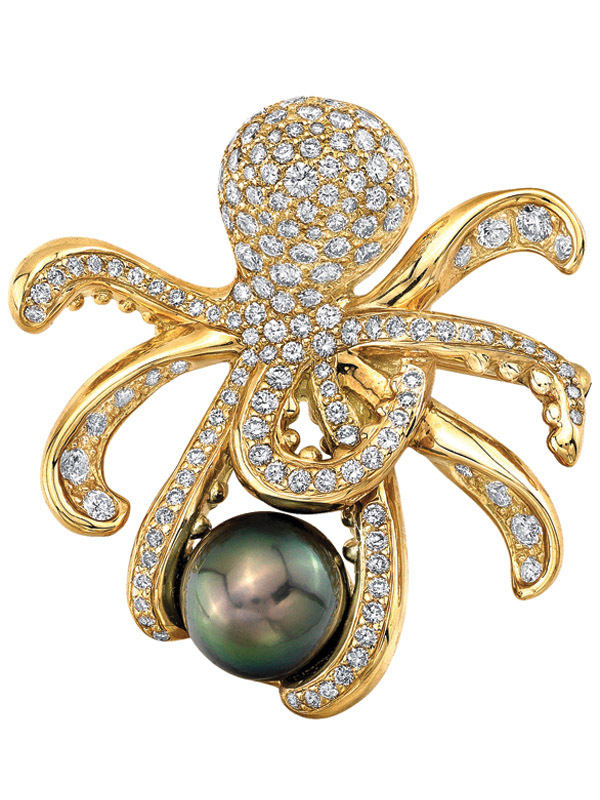 This octopus design by Kabana is set in 14-karat gold, and perfected with diamonds and a single Tahitian pearl. 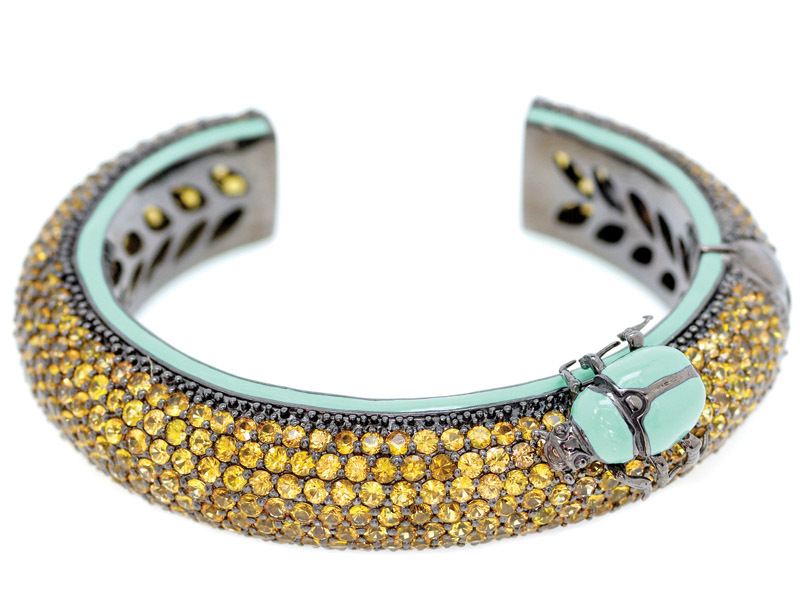 Look fierce in this Beetle Pavé Bangle. Inspired by the jungle and covered in jewels, this artful piece was designed by Matthew Cambell Laurenza and made for bold personalities. Sparkling from every angle is this ring worthy of a fairytale. 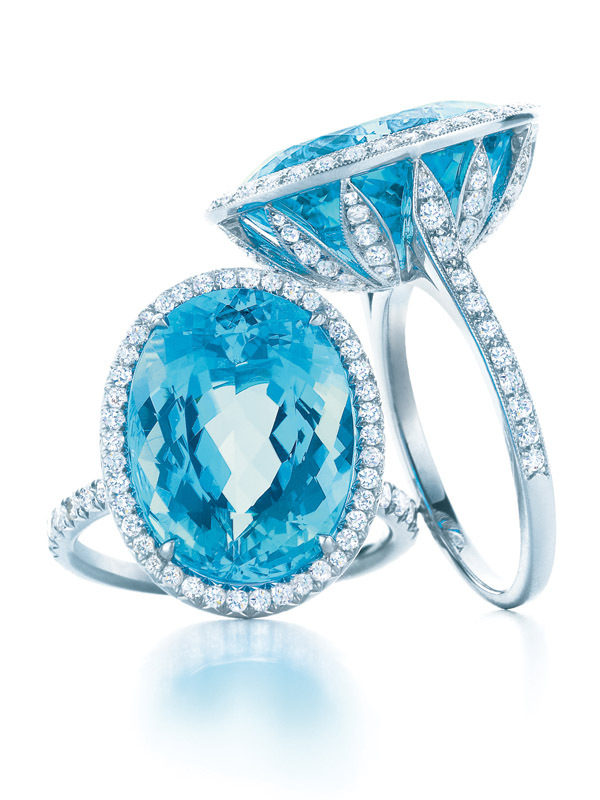 With striking tourmalines and diamond detailing, Tiffany & Co. has made the perfect blue companion for that little blue box. The soft-coloured morganite stone and 18-karat rose gold make for a perfect union. 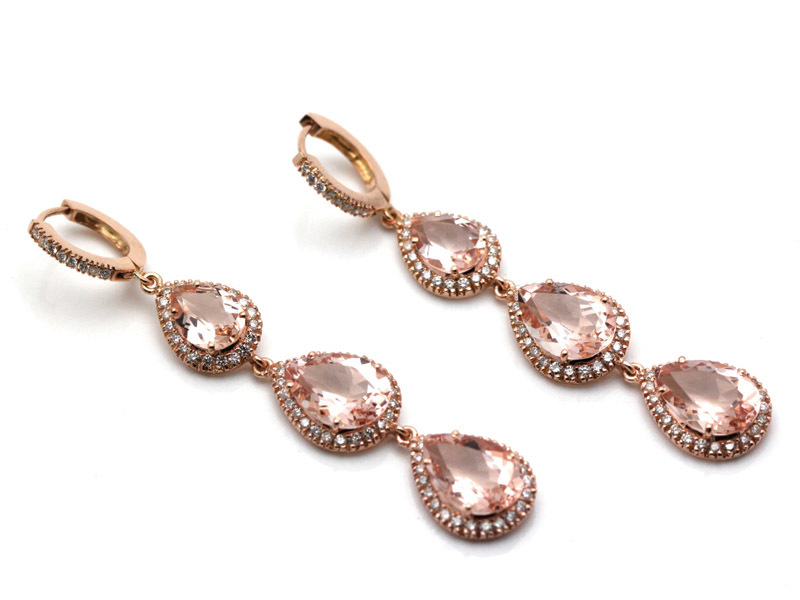 Selected from Trésor’s Dazzle collection, these earrings add a romantic touch to any formal look. 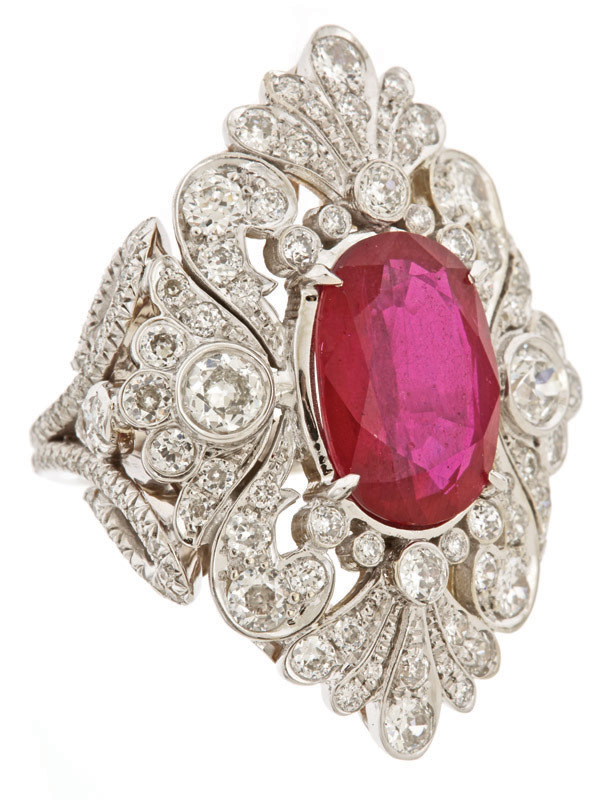 This Katerina Maxine design opts for a precious ruby stone enveloped in white gold and diamonds. This Victorian-style ring is elegant and refined, fitting the hand of any classic lady. 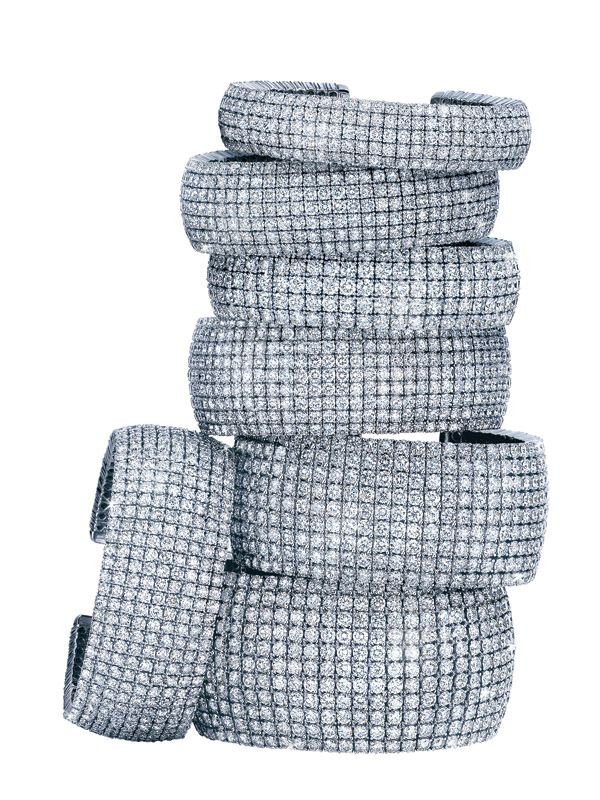 These 18-karat white gold diamond cuffs are made for the lady who needs to add some glitz and glamour into her jewelry wardrobe. 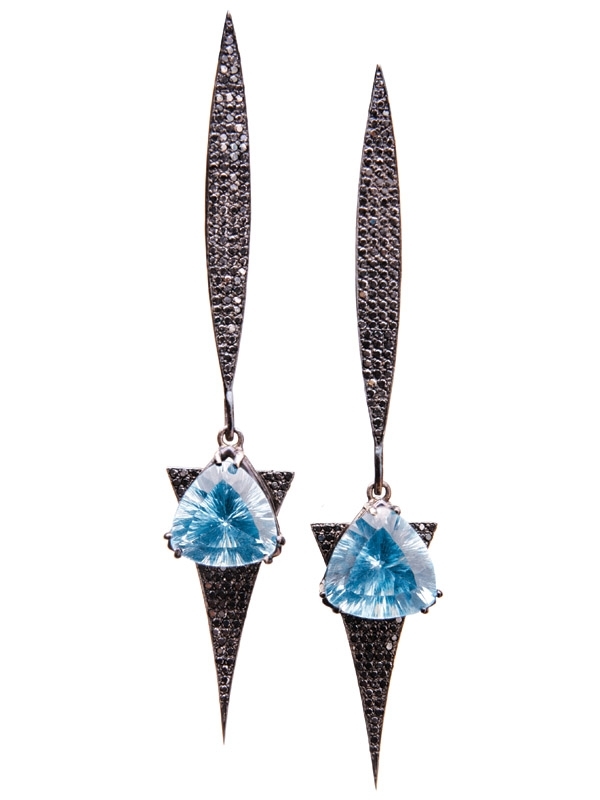 Designed by Norman Silverman, they are as chic and timeless as the little black dress. Rose gold has become all the rage this season. 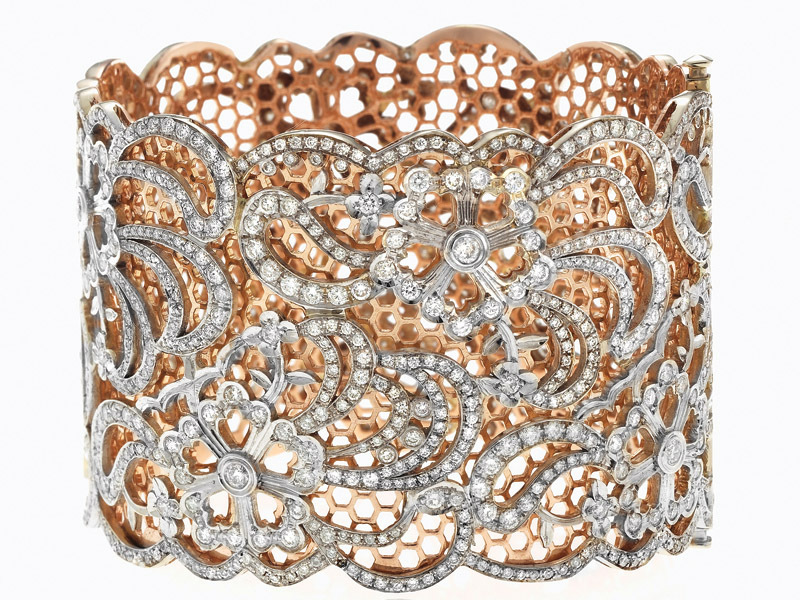 Take the trend one step further by opting for this diamond-encrusted, 18-karat white and rose gold cuff by Katerina Maxine.